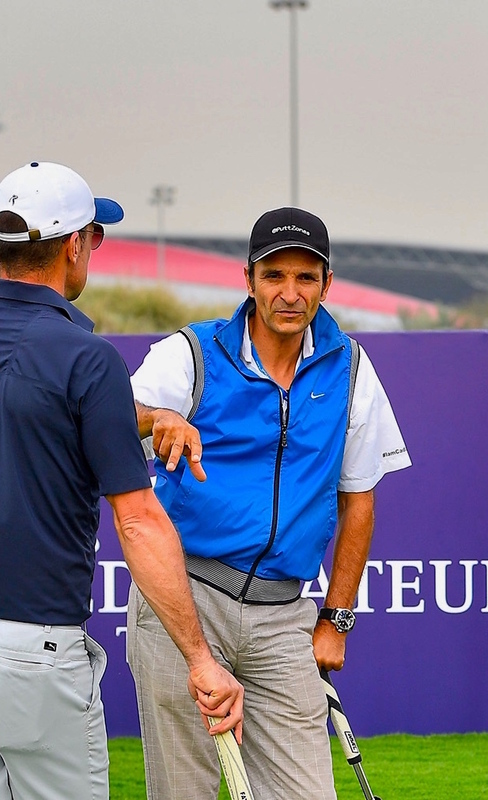 In 2010, Swiss and UAE PGA Stéphane Barras, was the head of Golf at Haigeng Chinese Olympic city when he made a fundamental discovery about performance. In 2012, Stéphane’s Putting research was published in the International Journal of Golf Science and in June 2013 CaddiePlayer was launched. Since, CaddiePlayer Solution is assisting, with great success Elite Golfers around the World. Stéphane will present his revolutionary concept CaddiePlayer in an “All in 1” PROTOCOL resulting from years of research. Stéphane coaches several PGA players such as Raphaël Jacquelin, Grégory Havret, Christian Cévaër and Karine Icher.